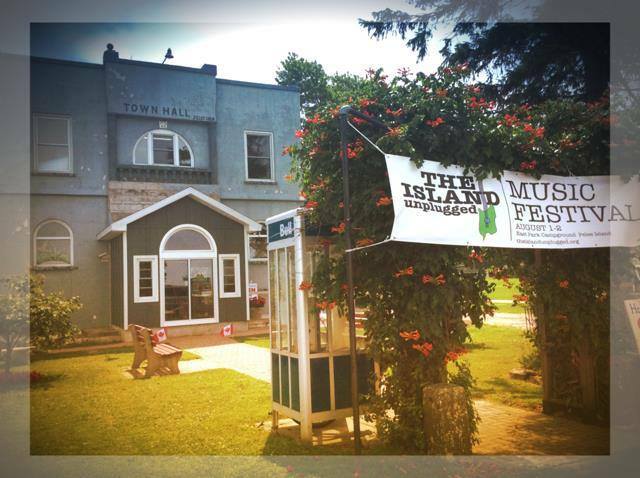 The Pelee Island Heritage and Preservation Centre has been an integral part of this community for many years. Hosting important exhibits that highlight our natural and human history over the centuries. 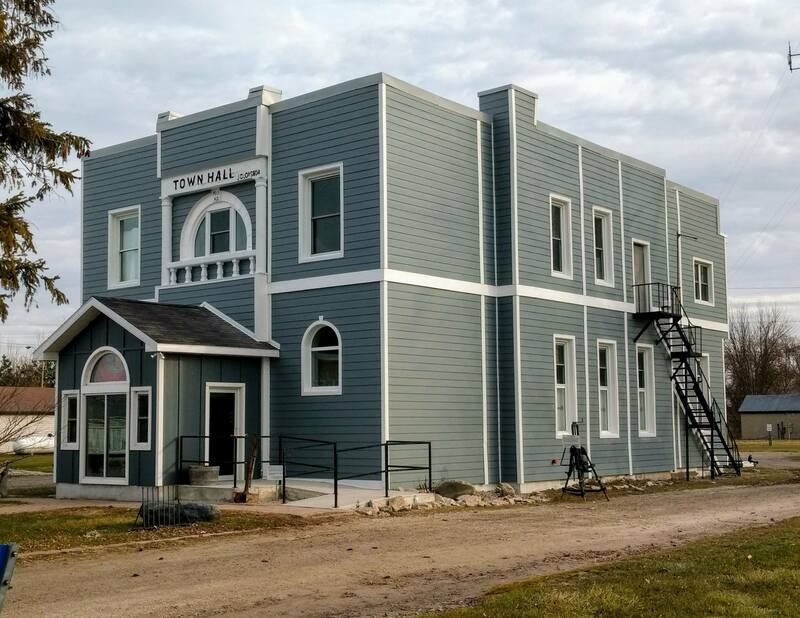 It is important to preserve these valued pieces of history, and part of that preservation is having a building that can properly house and store critical records, exhibits and artifacts. 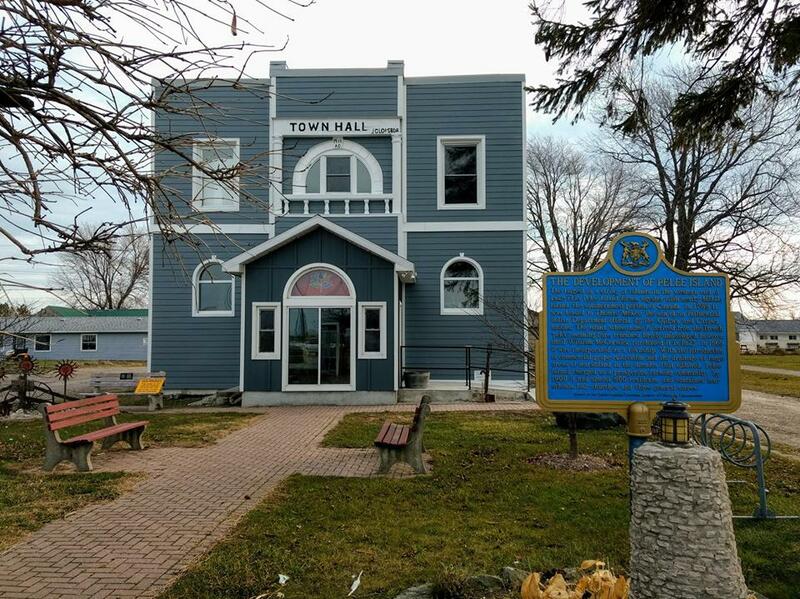 The Township of Pelee was fortunate enough to receive a significant funding contribution through the Federal Canada 150 Community Infrastructure Program in order to undertake critical building restoration and preservation initiatives at the Heritage Centre. With these new improvements we will be able to continue to showcase all of the unique offerings and periods of history that is Pelee Island and continue sharing Pelee memories with visitors and residents for many more years.